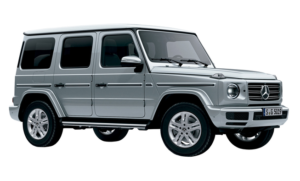 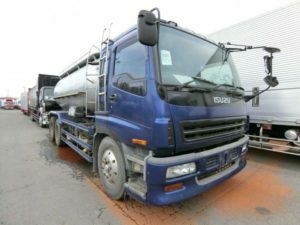 [Auction system] Used truck , bus and cars auction system are resumed now. 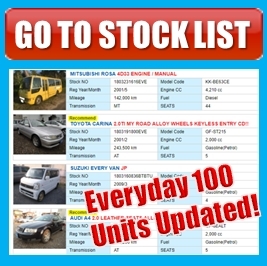 Do you know that EVERY Co Ltd has original auction system ? 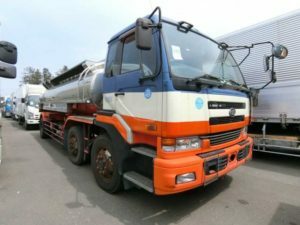 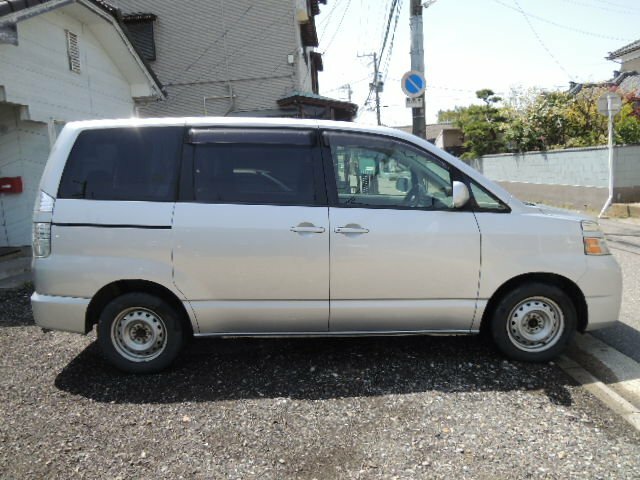 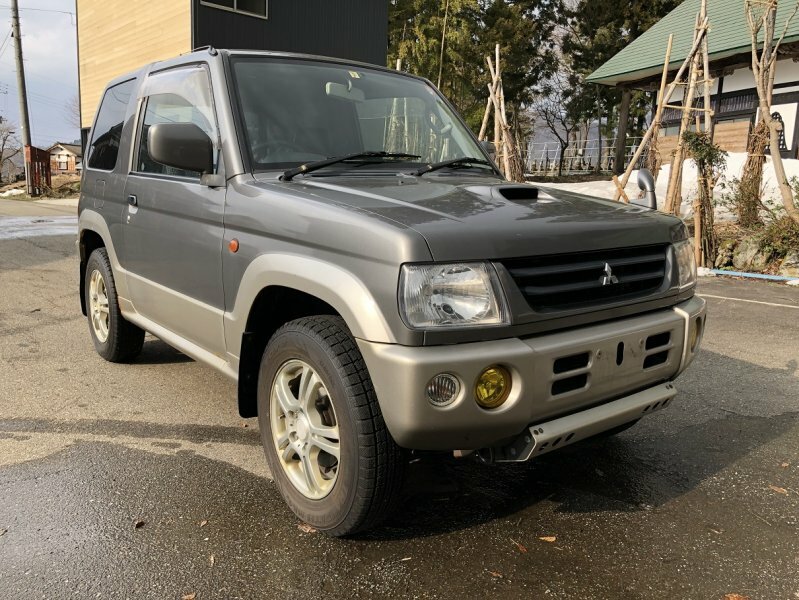 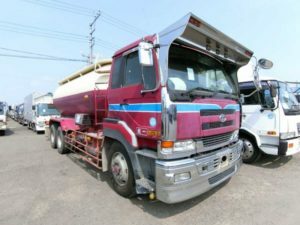 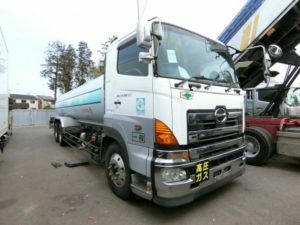 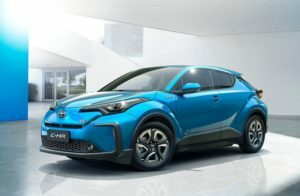 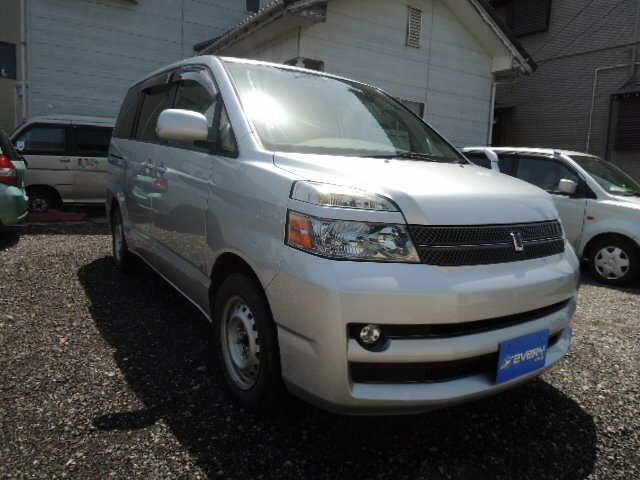 So you can find any Japanese used truck or bus , and cars from the auction system.